Routes around Victoria and beyond to keep you off the black top. All routes up here have been ridden by me or others I know many times to create the best of what is out there. 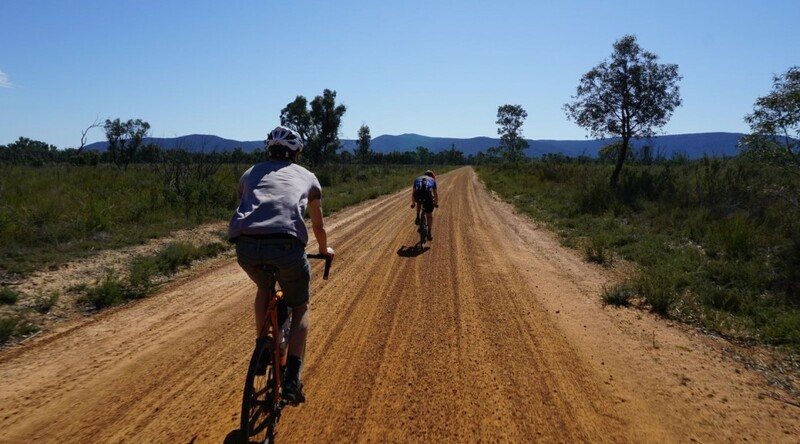 Most of these routes require a mountain bike but gravel bikes will enjoy some of the routes. This is very much a work in progress so do your own research as some of them are very dependant on weather and trail conditions and your own fitness levels.